Our financial department handles all ongoing finance-related work, daily accounting and monthly reporting, etc. This department also provides advice on optimizing loans, liquidity and insurance, and long-term financial and maintenance-related planning. 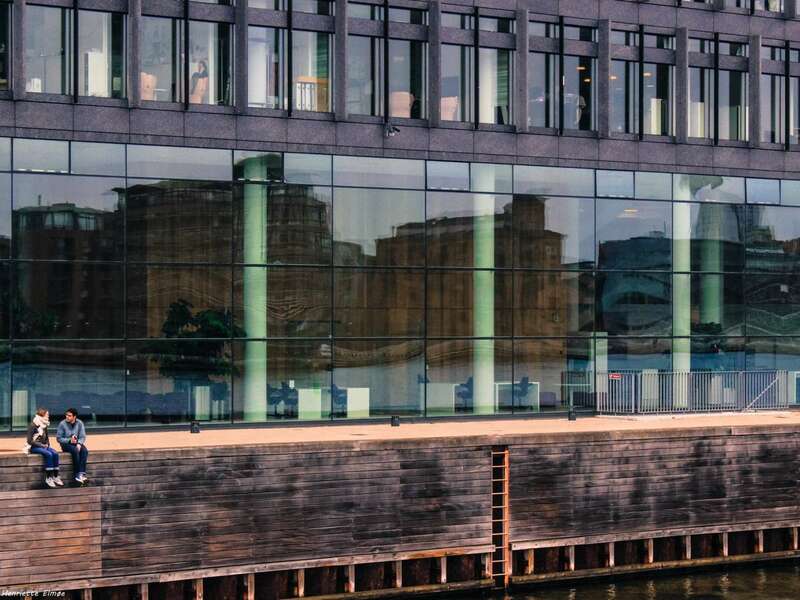 Apart from accounting related to rent and expenses, the department also provides comprehensive company management services to both Danish and foreign companies with complex international holding and fund structures.